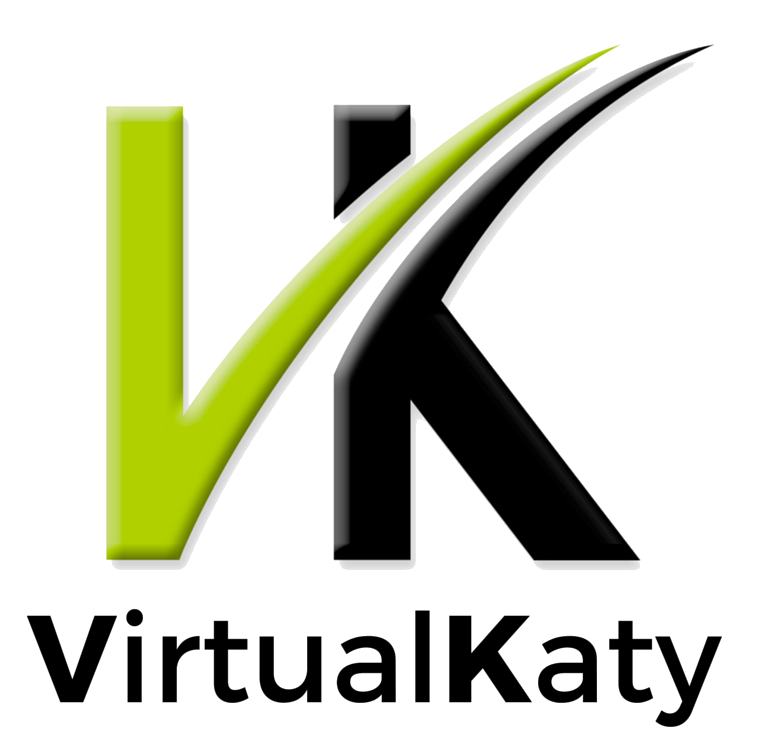 The latest VirtualKaty update, VK5.5 Premium, is now compatible with Windows 7 systems. VK5.5 Premium works with any valid VK5 Premium Collection license. In addition to PT11 compatibility, VK5.5 Premium for Windows also supports Pro Tools 12 and Pro Tools HD 12. Improvements have been made to the code base to increase the performance of VK especially when running the conforming process for large projects. The communication bugs between VK5 Premium and Pro Tools 11 have also been resolved. The VK5.5 update is recommended for users using Pro Tools 11.1 and above. More information about VK5.5 Premium can be found here.